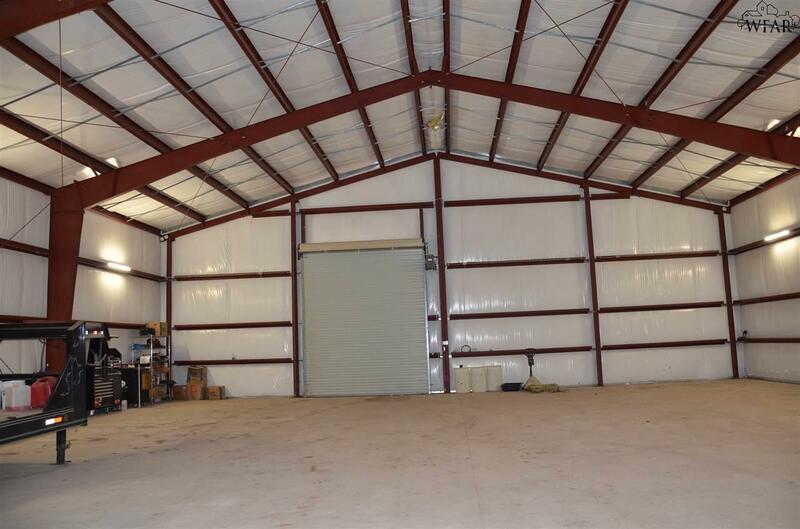 Fully insulated 125 mph hurricane rated metal building on 5 acres. 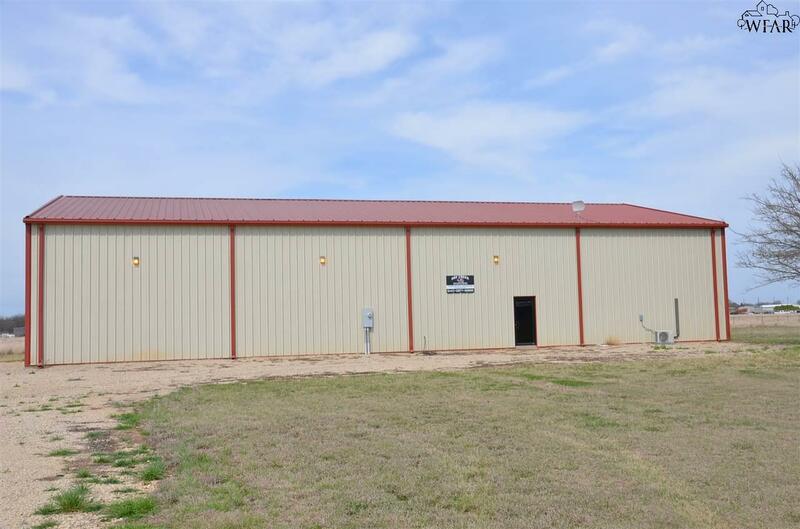 There are 2 offices, a kitchen and bath inside of shop. You could realistically live inside these areas and have your shop outside your front door. Great for a variety of uses! 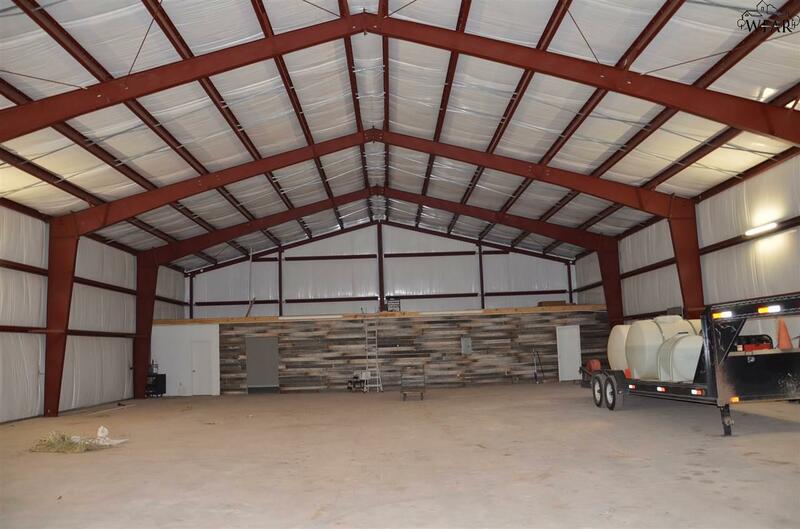 Oilfield, construction company, party barn! 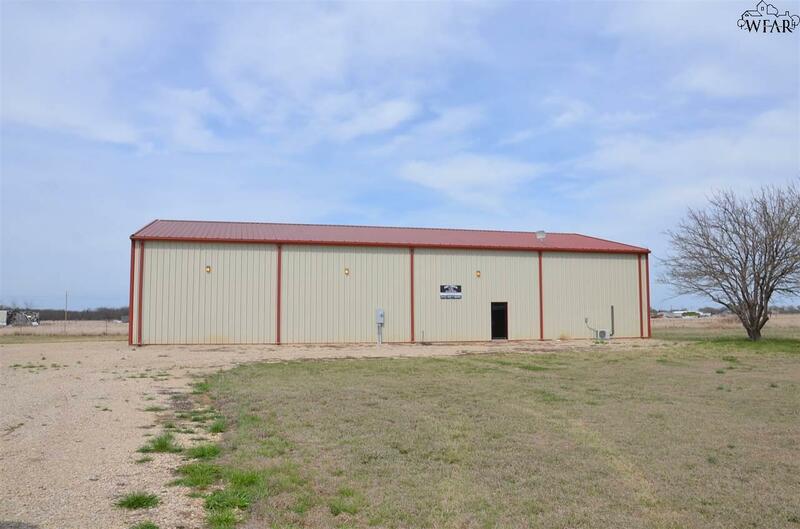 Minutes to Wichita Falls just off of Hwy 79N.